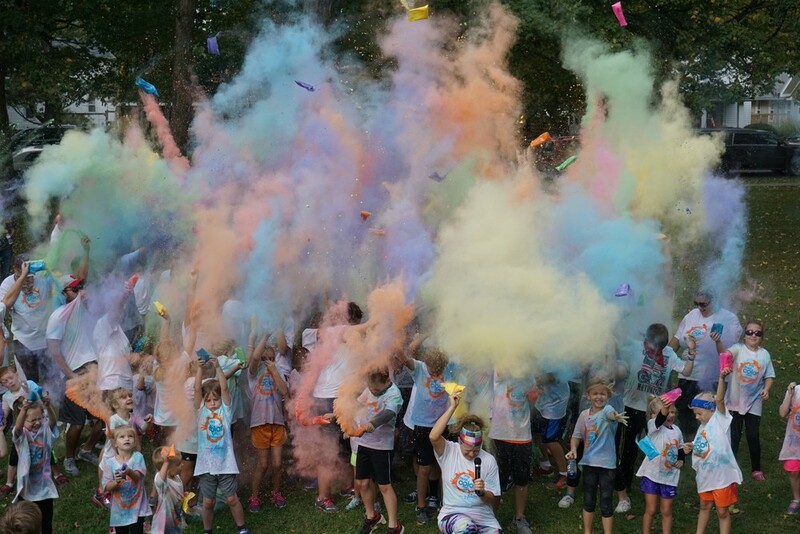 Registration is open for the Olympia West Color Run! The Color Run will be held on Saturday, October 20. Please use the link below to register. To guarantee a t-shirt you must register by October 5.